JOLLY 3: Chapter 1 takes you on a new horror adventure with more horror challenges. This is a nice FNAF Fangame that is free to download. Just have your skills ready for it! The game takes place after 32 years of the incident, an Andie Entertainment company makes a decision on opening a new mission in order to revive the mysteries of Freddy Fazbear’s Pizzeria that have not been solved yet. In this Halloween, customers will have a chance to visit a brand new horror attraction called Fazbear’s Fright. They will get access to the old and principle artifacts from childhood memories. Before launching this new place, the owners already discover many places for more items that they can display in their attraction. They discovered an abandoned factory that used to be a place of Jolley Entertainment. From here, your mission is to gather all the important items and ensure that they will be brought to a safe place before they can get damaged by something evil there. 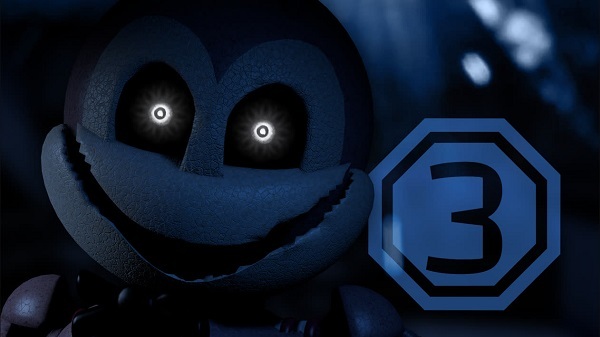 Good luck with JOLLY 3: Chapter 1!